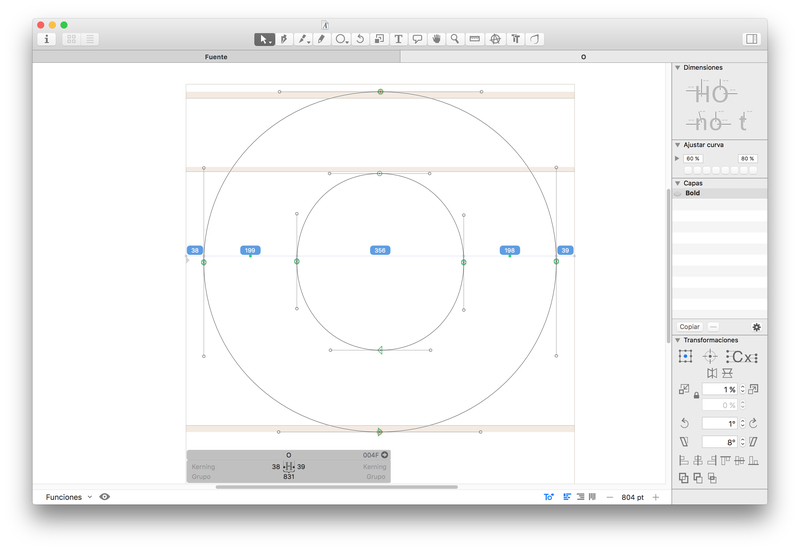 Show Stems shows a measure line with distances between outlines. When distances match the value saved metrics in the Glyphs Palette, it will highlight in green and tell you which one it matches. Its position is attached to the measurement line. This plugin constantly displays the nodes cordinates and the handles’s values. Show Italic display the italic counterpart of the current glyph while you are editing. Both Upright and Italic have to be opened in Glyphs.